There has been much speculation since the Bank of Canada’s surprise rate cut in late January, but have the predictions come true? 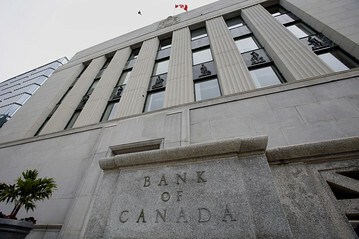 Following the last cut on January 21, many big banks predicted a further cut would be made today, but the Bank of Canada has moved to maintain the rate at ¾ per cent, citing improved economic conditions since that last move. “The Bank of Canada unexpectedly cut the overnight rate by 25 basis points in mid-January, on the negative impact of lower oil prices on inflation and the real economy. At that time, it also signaled that it saw most of the risks to inflation to be tilted to the downside,” TD’s economic update, published in late January stated. “Given our weaker oil price, inflation, and output forecast relative to the Bank, it therefore holds that we expect some of those downside risks to be realized. I think cutting the first time was a bold move and right on. Not cutting again this time also looks like the right move. The BOC governor and his team get top marks.